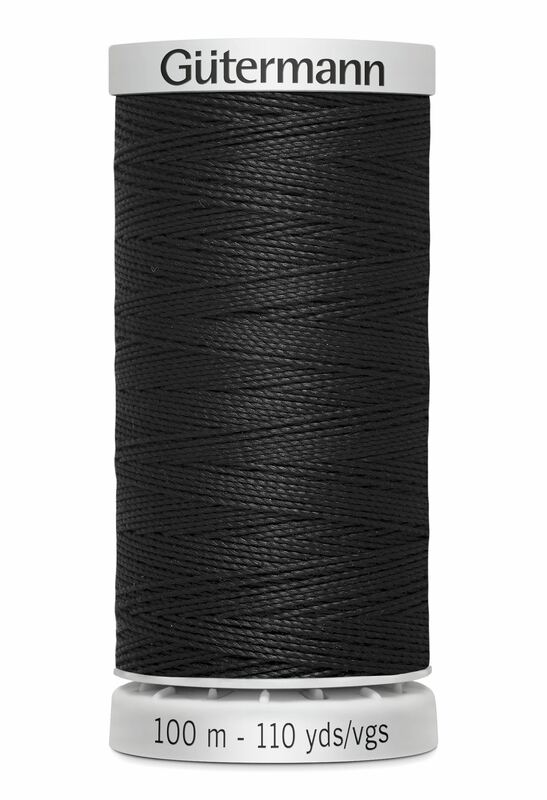 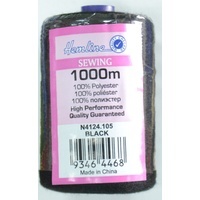 Particularly heavy and strong sewing threads are used for decorative seams and heavy-duty seams. 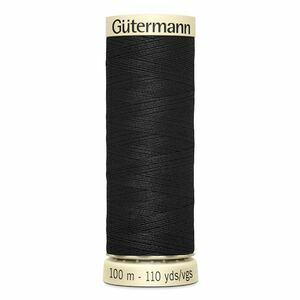 Decorative seams are an important style feature in fashion: they highlight the contours and make a fashionable statement. 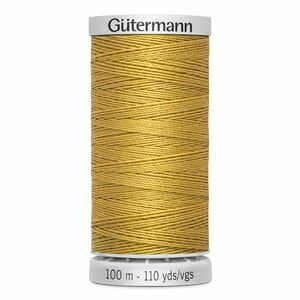 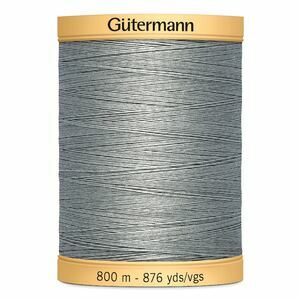 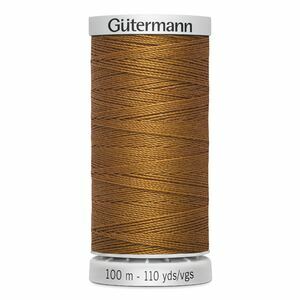 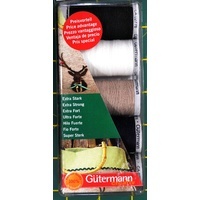 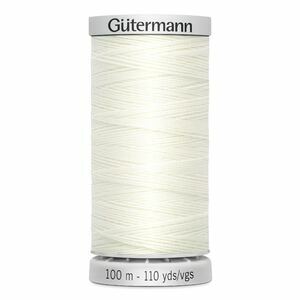 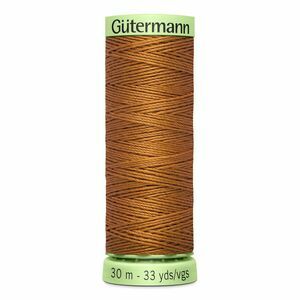 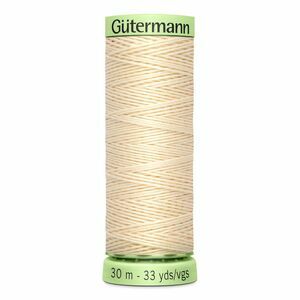 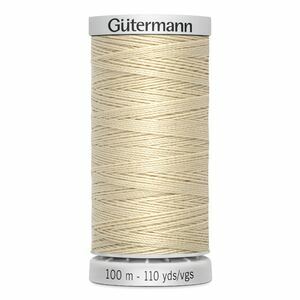 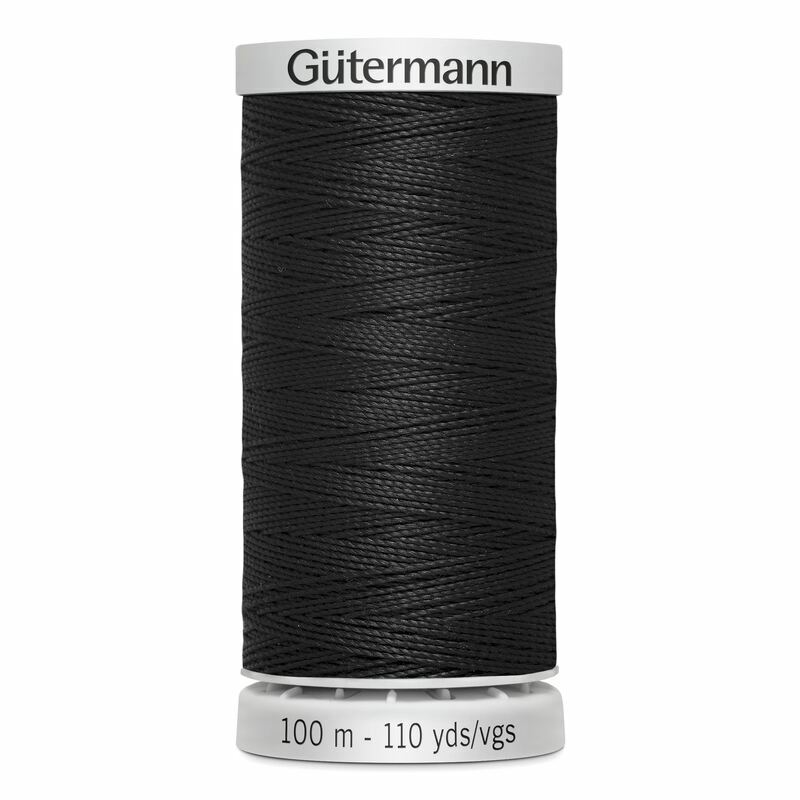 Gütermann creativ Extra Strong is the right thread for all seams that are put under strain. 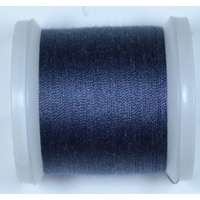 This thread is also ideally suited to repairing and sewing denim.